Christmas is just around the corner, and you can get into the holiday spirit by decking your dorms with lights, presents and much more. Even if you don’t have much money to spend on decorations and just want some necessities, there is a way to decorate cheap. 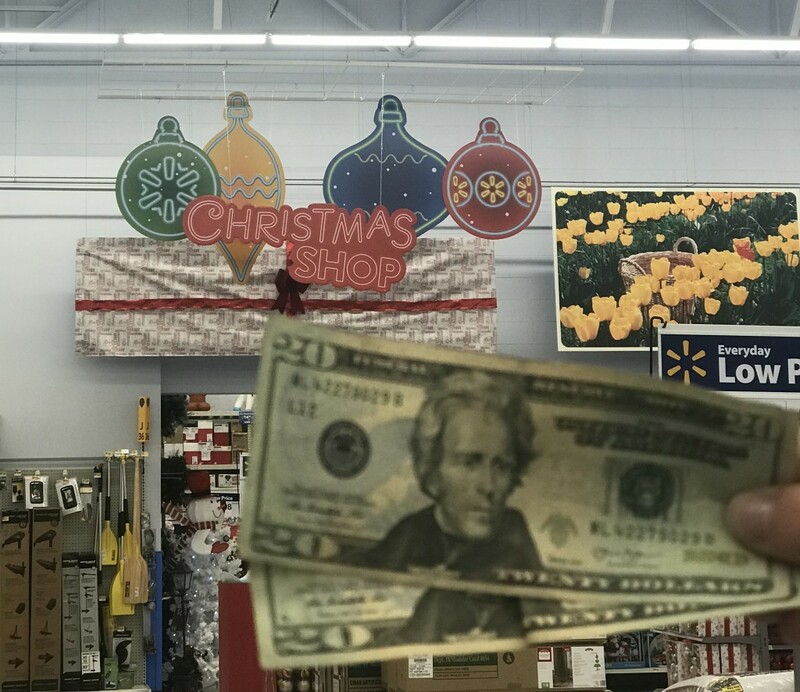 This budget was made with decorations that were purchased at Walmart. For $9.99, you can buy a small Christmas tree at just a little over a foot tall. The tree comes with lights and simply needs to be plugged in. It makes for a good corner decoration in your common area or a centerpiece for your table. For $3.48 a small container of ornaments will supply just enough to make your small tree look festive. However, the ornaments don’t come with hooks. There are a variety of color schemes that can be purchased. For $0.98, you can buy a pack of 150 ornament hooks to use with your ornaments. For $1.98, many different tree toppers that can be purchased. Walmart offers gold, white, red and pink. They fit perfectly on the tree. Wreaths are also available, with prices starting at $7.48. There are two different wreaths for this price, and they make for great door decorations for the hallway. For $3.58, you can purchase 15 feet of tinsel. This tinsel makes for great decoration around your window, or you can string it around your room to add some color. For $0.98, you can buy a four-pack of mini stockings. You can even put small presents inside! For $1.97 each, you can buy ornaments that look like presents to put under your tree. They’re too big to be used as ornaments on the small trees, so you can put them right underneath to add to the Christmas scene. For $2.44 a box, you can buy a string of 100 colored Christmas lights to string around your room. Each strand is 23 feet long and takes up a good portion of space on the wall when spread out. I purchased one of everything, except for the fake presents and L.E.D. Mini Christmas Lights, which I purchased two of. My total came out to $41.06, just slightly over the $40 budget. These decorations brightened my room, adding to the holiday cheer that’s just around the corner.